Are You Interested In Skilled Worker Immigration To Canada? When we talk about high standard of living, high Human Development Index (HDI), instantly the names of many countries come to our mind. But one name tops the chart, and that is the Maple Leaf Country, Canada. It receives the highest number of immigrants every year. Approximately, 250,000 new immigrants come to the country annually and out of which the majority are skilled workers who move to the destination in search of better livelihood opportunities. Due to high immigration rate, and mix culture the nation’s population is extremely diverse. It is a beautiful country, with exotic locations, and tons of wildlife that amazes every visitor. 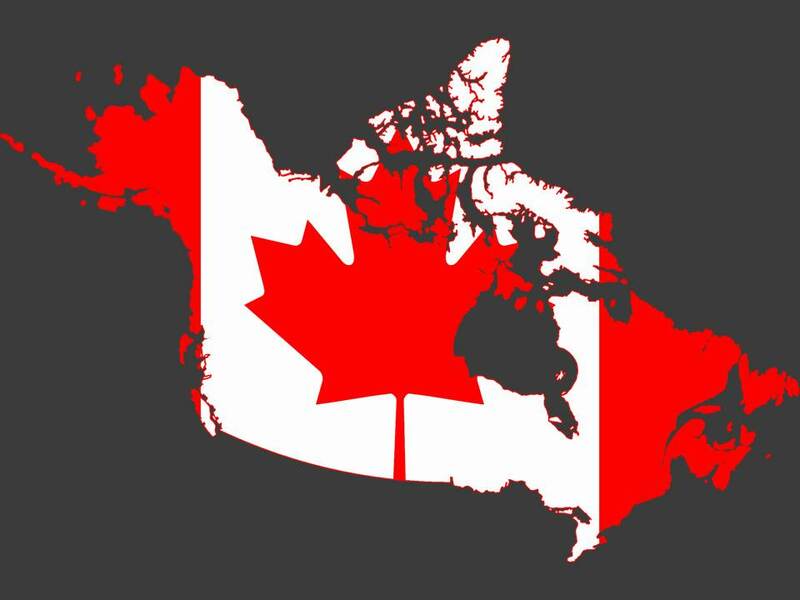 Coming back to the topic Canada Skilled Worker Immigration, today foreign skilled workers have become rather important for the Canadian economy. They are not only crucial for the growth of its economy but they can easily revamp it as well. If you are a skilled worker and wish to immigrate to the country, perhaps you will be happy to know that the hotspot needs you, and will give you attractive remuneration for your services. If you are ready to immigrate to the country, you need to know that there are several immigration programmes but one programme that is used the most by skilled workers is Express Entry. Using it, you can live and work in any province of your choice, except Quebec. The Immigration Refugee and Citizenship Canada (IRCC) facilitates the movement under the Express Entry, and the good news is the old norm of ‘first come, first serve’ has been done away with it, instead trained manpower is selected on the basis of various human capital factors. Plus, you do not have to wait long before decision on your application is given. The processing time has been fixed to just six months, and till now up to 80% of the cases have been sought out within the given time frame. So far, skilled workers are satisfied with the Express Entry processing, though at certain times the system has to face certain criticism as well. Canada Skilled Worker Immigration is also possible through the Quebec Skilled Worker Programme (QSWP). It is one of the most popular provincial nominee programmes. Quebec is the largest province dominated by French speaking population, and is the second most popular immigration programme for the qualified labor force. Such workers are selected on the basis of the province’s economic needs, and various factors, such as age, adaptability, language proficiency, experience, prior job and skills. The programme is very much similar to Express Entry. If you are eager to immigrate to the country, using any of the above two mentioned schemes, you must work on your human capital. Canada is an immigrant-friendly country, and it is the only well developed place in the world that has continued to welcome skilled workers when rest of the world has either closed its doors on them or has made their immigration laws tougher. For more information on the Skilled Worker Immigration To Canada please contact me at mustaqali@abhinav.com. Thanks for your comment. Sure we will assist you but for that I need few of your details. Kindly send me your updated resume of self and spouse(if married) at mustaqali@abhinav.com for valuation and assessment process and further guidance.